Above you can see exactly what I mean by “no top lip”. I find that lipstick just looks awkward and unfitting on my face (in any colour). The problem lies in that my bottom lip is a decent size, while my top lip is basically non-existent. This causes a transfer of lipstick from over my bottom lip to the space between my nose and upper lip quite often. When I talk or rub my lips together at all, I always find lipstick far above my upper lip. The transfer from my bottom lip happens more with glosses and liquid, so I tend to stick with thicker products that wont move as easily. Matte liquid lipsticks seems to be my best bet as they don’t transfer at all. My current favourite is Maybelline SuperStay Matte Ink Lipstick – it dries quickly but doesn’t flake or dry out your lips. I recently purchased a product called “No Bleeding Lips”– a clear lip liner intended to prevent lipstick transfer. It does seem to work somewhat well in preventing the moving of regular lipstick, but it doesn’t work well enough to stop the transfer completely. There are several types of anti-feathering or “lock it” type lip bases and liner, you just have to find what works for you. 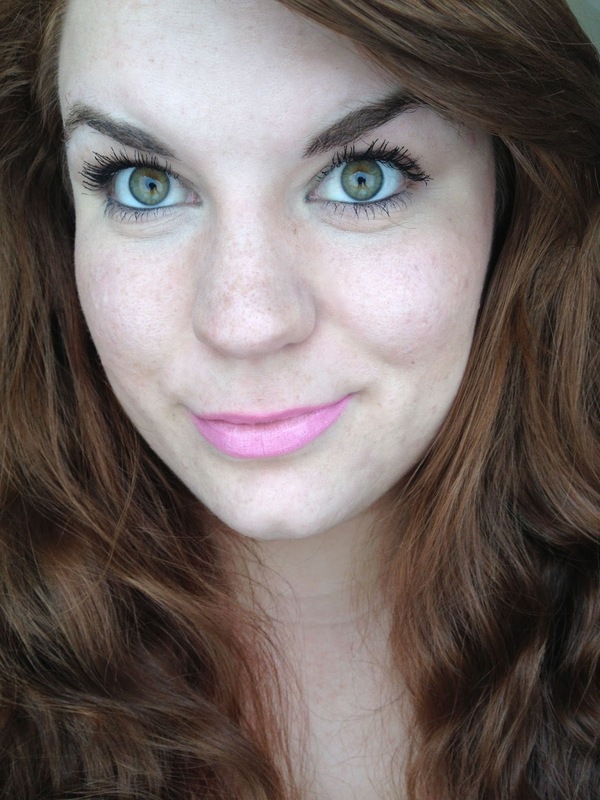 By far, the easiest product to use to prevent any transfer to my top lip is lip stain. Once it dries, my lips are coloured, but the colour doesn’t move. 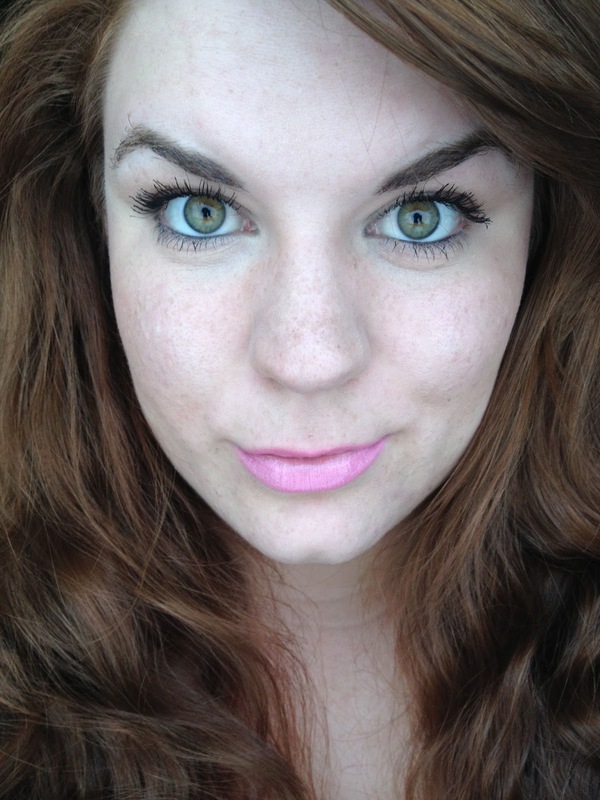 My favourite so far has been the Revlon Balm Stain – it applies smoothly and locks in the colour. Do you have any of your own recommendations for me?